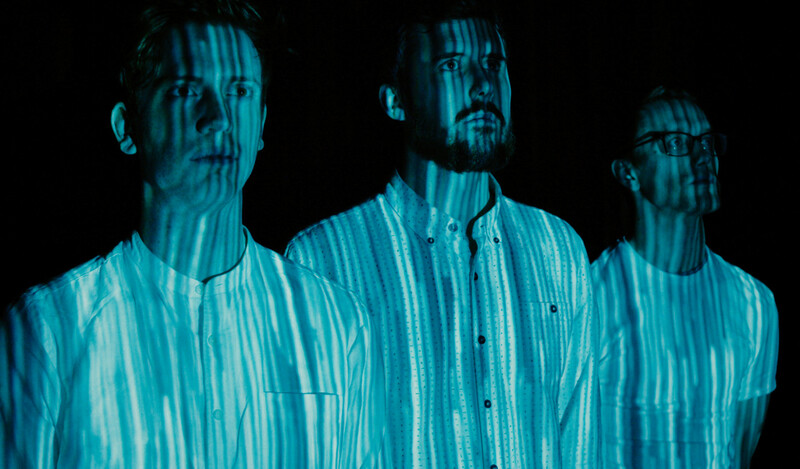 Sincere Deceivers are a London based indie folk-rock 3-piece. A long way from the rolling hills of home, the Yorkshire natives have developed a folk driven sound, rooted in the storytelling tradition. After releasing their first EP, Autumnal Dreams, with a launch at the stunning St Pancras Old Church in 2015, Matt Glover (vocals, acoustic guitar), Tim Davies (electric guitar, vocals), and Dom Main (cello, vocals) have been regulars on the London circuit, developing their unique acoustic soundscapes. 2017/18 saw them at legendary venues like the Troubadour, The Old Queen’s Head and The Slaughtered Lamb, as well as playing shows for Songwriting Magazine, Sofar Sounds and Folkroom Records, picking up friends along the way. Their new single, Hot Handed, was released in January 2019 alongside three live session tracks with a launch gig at The Sebright Arms, London and has received local and national airplay, including support from Introducing on BBC Radio 6 Music .